Fenagh Parent & Toddler Group meet every Friday from 10am-12 noon. The session is 2 hours of free play for babies and toddlers with full use of the indoor play area; there are lots of other toys and time for socialising the little ones. We also have a selection of baby chairs, cushions, bouncers and mats. It costs 6 euro. Additional adults attending is 3 euro. No need to sign up, just come along any morning you can! We serve juice/toast for the children and tea/coffee and homemade scones for the adults from 10.30-11am. 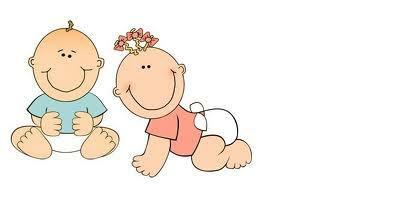 We can heat baby bottles/food and there are baby changing facilities on the premises. The session is a great opportunity for adults to mingle, swap stories and relax while the children play safely. Whether you are a mum, dad, grandparent or carer, you are most welcome. All the staff are moms themselves so we understand the struggles – late nights, lack of sleep, etc – we also understand the importance of getting out for some adult company and also helping your little one begin to socialise which makes groups like these so important. We hope to see you soon! Please call us on 071 9645590 if you have any questions. Hi just wondering if parent and toddler mornings are still on as stated and can I just turn up on the day? Thanks.